This was a presentation to the planning group of a Sudbury school, prior to the school’s opening. It concentrates on the ways in which the key components of a Sudbury education prepare people for life in an uncertain and rapidly changing future. 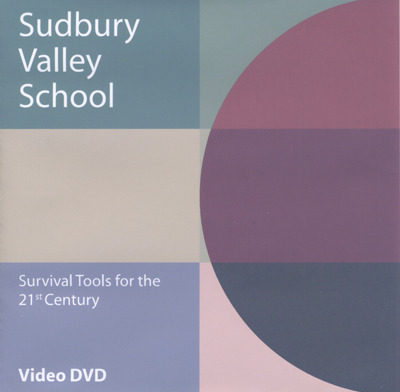 This DVD has been useful as an initial orientation for groups considering opening a Sudbury school, and for parents contemplating entrusting their children to such a radically different educational approach, and trusting their children to become competent 21st century adults through pursuing their own unique paths.